At Elbows Akimbo we don’t use a “bike fitting system”. Our range of state-of-the-art technologies has been individually selected to meet our specific requirements. This affords us the freedom to utilise technologies from the world’s best manufacturers and to be able to continually evolve our analysis protocols in line with the latest scientific research and clinical experience. Motion analysis systems allow movement to be studied at a level not possible with the human eye. 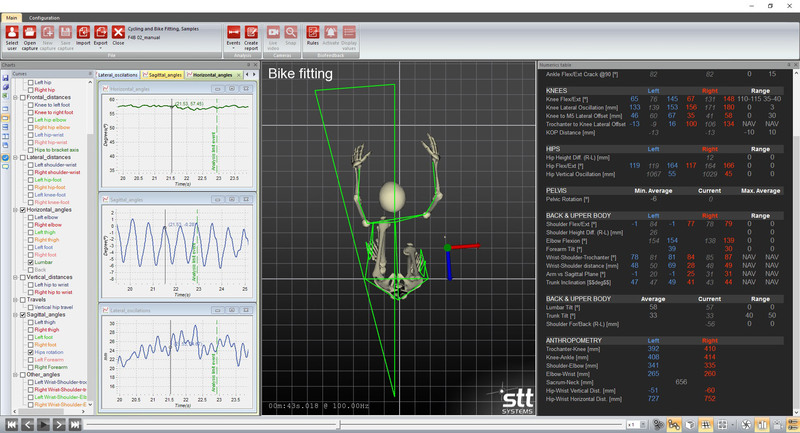 At Elbows Akimbo we are the only commercial bike fitting studio in Australia to offer full body 3D motion analysis coupled with synchronised high speed 2D video. Other 3D bike fitting systems only model half of the body at one time which means that critical information such as pelvic rotation and obliquity is not accuracy captured. In addition our motion analysis system captures 3D data and video at 100 Hz (frames per second) and has been scientifically tested to provide medical research level accuracy with an error range of less than 1mm – far in excess of other well know 3D bike fit systems. This provides us with the best combination of highly accurate quantitative data and detailed video footage. No one likes an uncomfortable saddle. 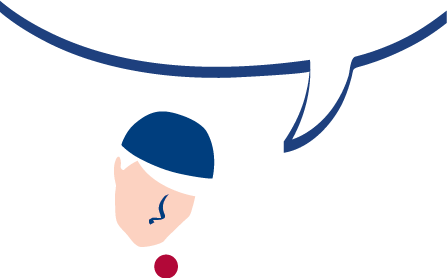 The discomfort not only impacts on your riding enjoyment and performance but if left untreated can also lead to chronic health issues. The GP Bike Measurement System allows us to analyse saddle pressure distribution in different fit positions (i.e., saddle and handlebar position) and on a variety of saddles so that we can find a saddle and bike fit position that’s tailored to your body. It works by placing a thin and flexible film with 64 pressure measurement sensors on the saddle allowing the rider to sit uninhibited so that pressure distribution can be measured while pedalling. The ability of the GP Bike Measurement System to capture data dynamically on the bike provides us with realistic quantitative data of how pressure is distributed on a particular saddle and in specific fit positions. It also allows us to select the most appropriate saddle for you with unprecedented certainty. However, the GP Bike Measurement System is more than just a saddle fitting device. It is a valuable and unique tool in the bike fitting process. In particular, the system provides the ability to measure the effects of saddle, handlebar and cleat positional changes on comfort and stability. It also provides quantitative data to aid in the understanding of the functional effects and treatment of anatomical challenges. 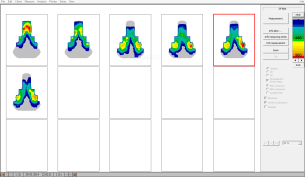 At Elbows Akimbo, we utilise the GP Cycle Pro System — a thin flexible film with 34 sensors — to analyse foot pressure and force inside the cycling shoe. It also measures power distribution (watts) at every point in the pedal stroke for both the left and right foot, independently and dynamically while pedalling. 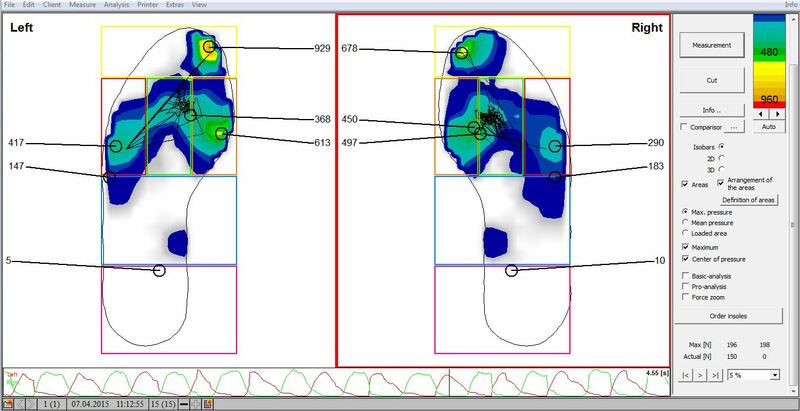 This analysis helps optimise the foot/pedal interface (cleat positioning, orthotic device placement and shoe selection) to maximise stability, comfort and force transfer by ensuring the pressure within the shoe is located and optimally distributed. For riders who suffer from chronic foot pain and numbness, it’s particularly relevant. For the ‘competitive’ cyclist, it maximises power output and efficiency throughout the entire pedal stroke. Maximal power generation in cycling relies on the contribution of force from a number of muscle groups. Our state-of-art integrated electromyography (EMG) system allows us to identify where, and to what extent, key muscles are being activated in the pedal cycle. With this information we are able to better target our strength and conditioning programs to ensure that you have an optimal contribution of force production from these muscle groups.